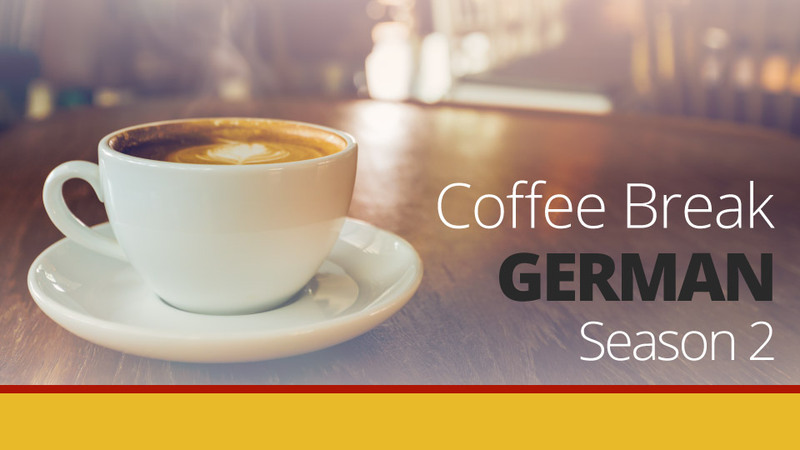 CBG 2.06 | Was hast du gestern gemacht? 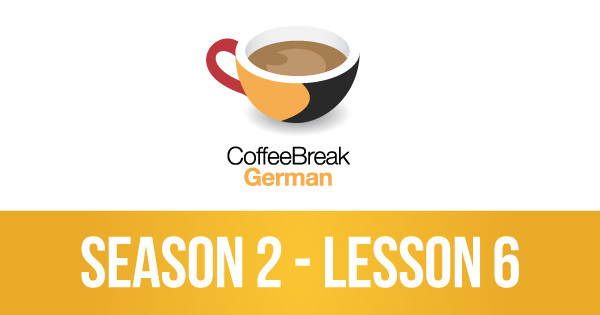 In this lesson of Coffee Break German you’ll be starting to learn to talk in the past using the Perfect Tense. This tense is formed by using a part of the auxiliary verb haben (to have) and the past participle. Andrea will explain everything you need to know, and you’ll soon be saying what you did, what you cooked, what you ate and what you played yesterday, last week and 100 years ago! Ich habe gestern von 9 bis 6 uhr gearbeitet. Sorry about that – we’ve updated the website now. Things have been very busy over the past week and we’re running a bit late with things! Es tut uns Leid!